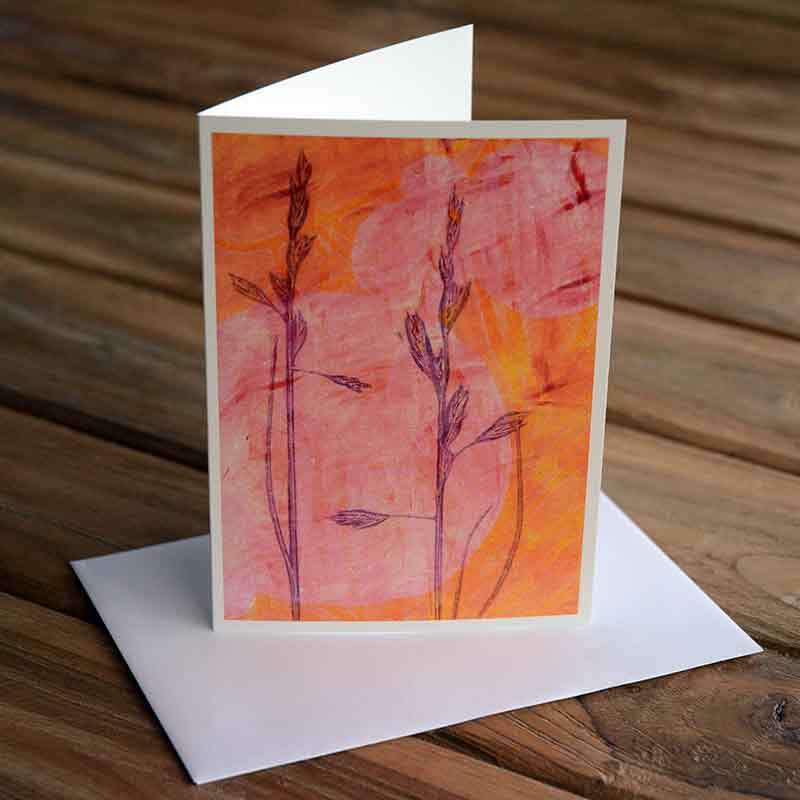 Wholesale greeting cards by Kim Herringe are quality reproductions of original designs and artwork. 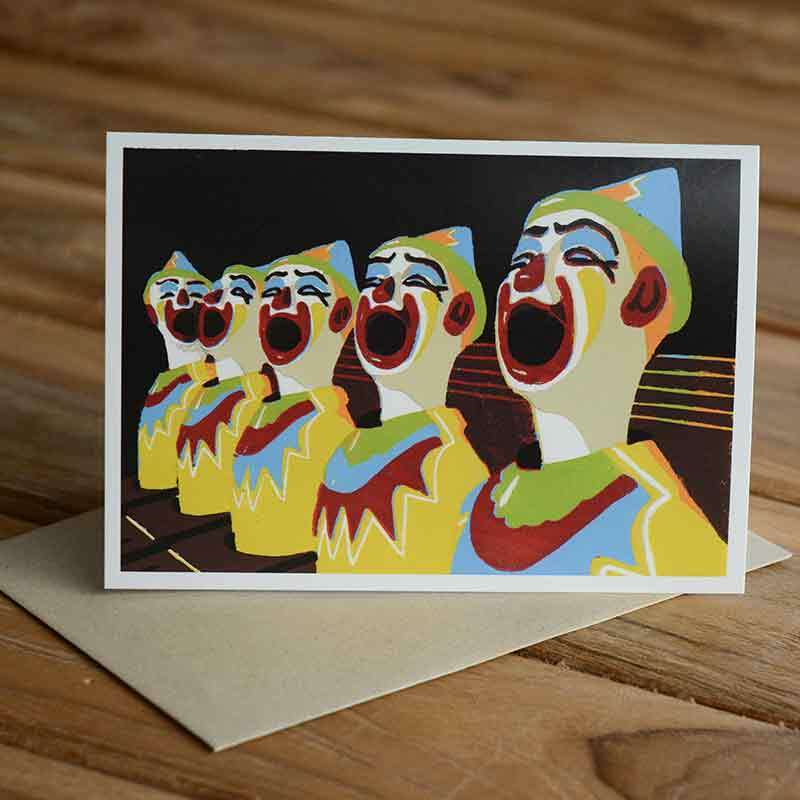 Quality design and quality print reproduction are a integral element to these cards. 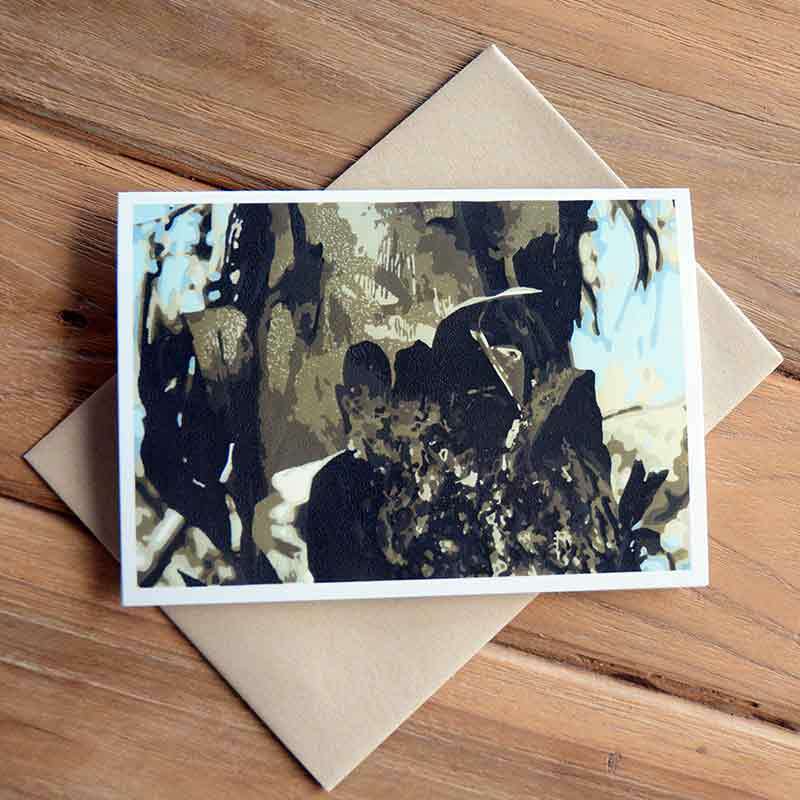 The cards are printed in Australia by professional printers. 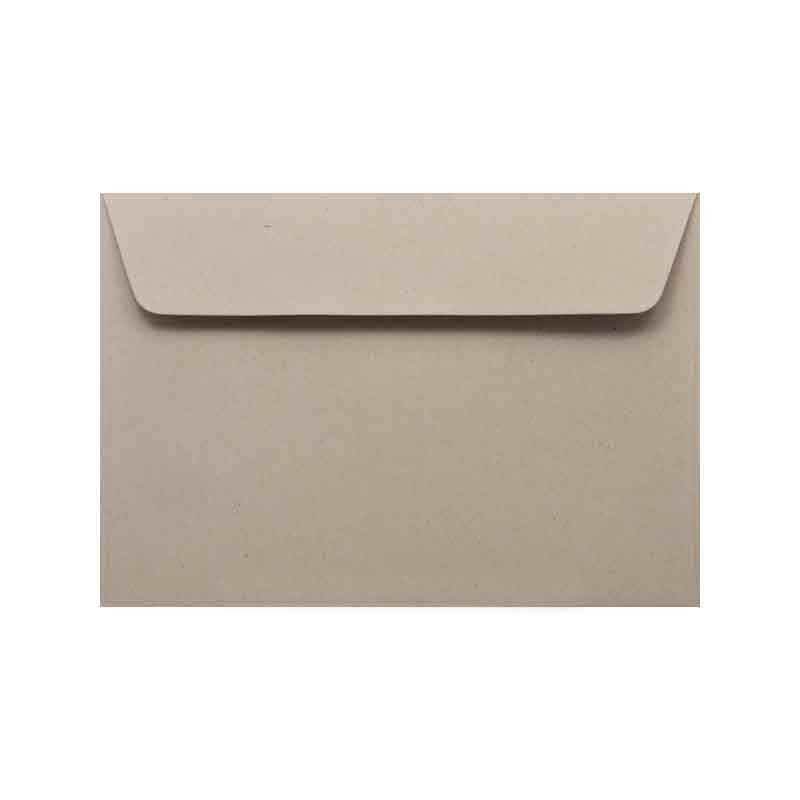 A minimum order quantity applies to all wholesale orders. 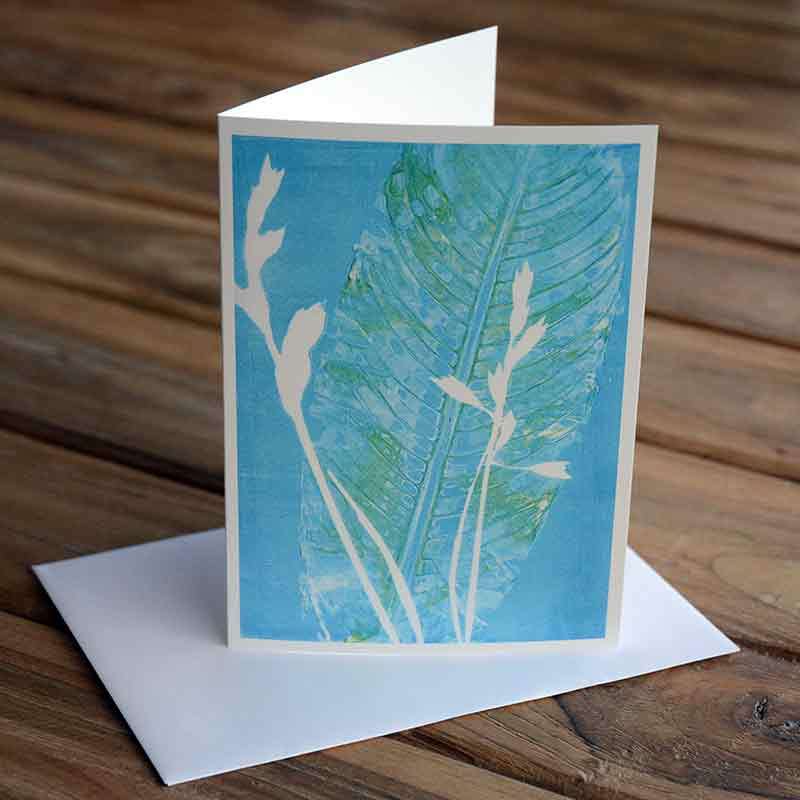 Cards can be ordered with or without envelopes. 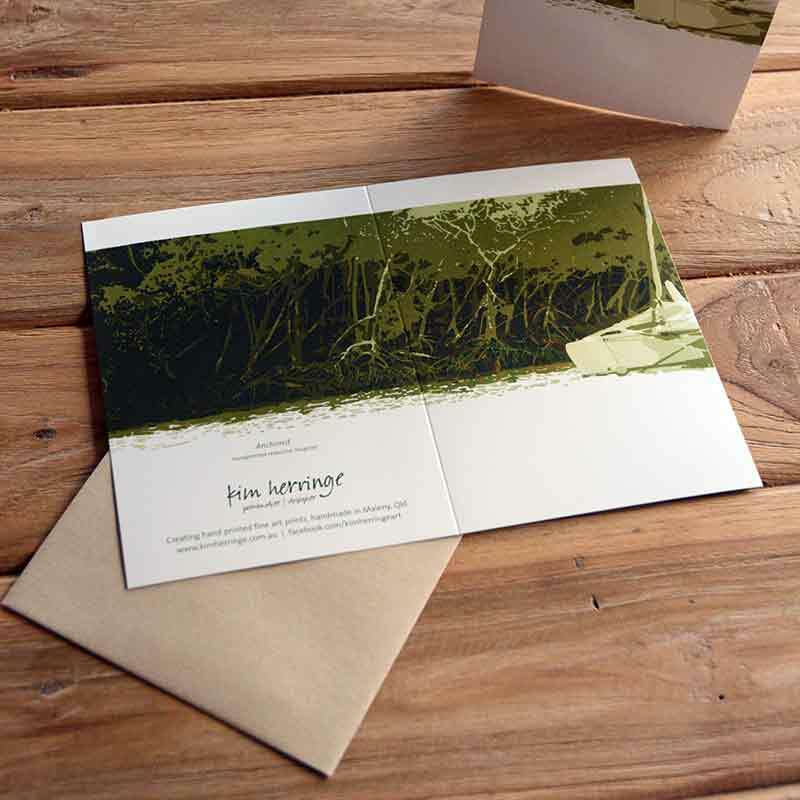 The cards are printed on 300gsm gloss card, giving them a quality look and feel. Different stock and stock weights can also be accommodated. Please send an online enquiry, or call me directly on 0413 384 426, to discuss your specific requirements further. 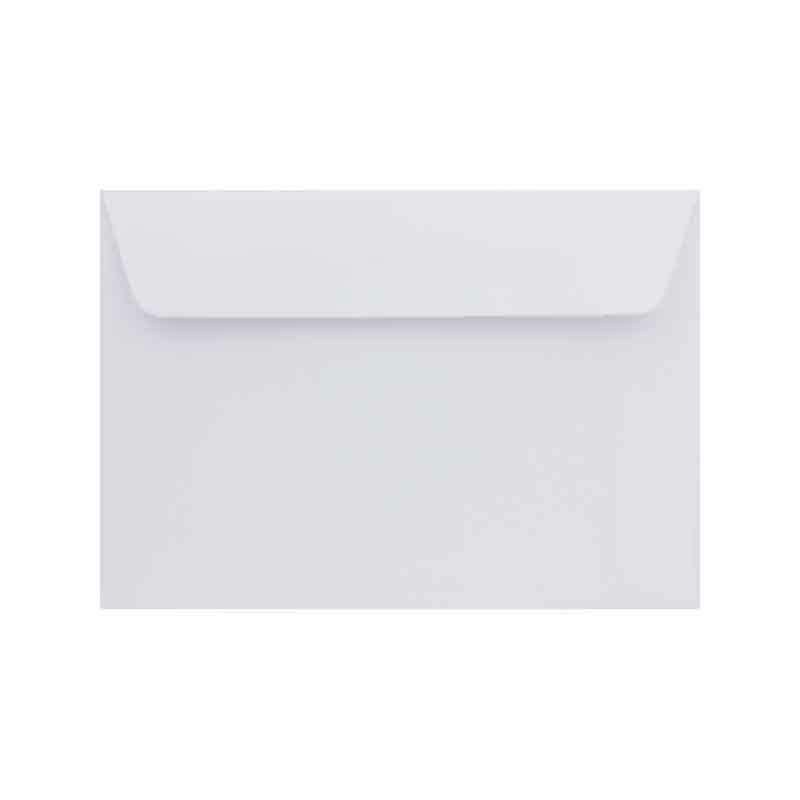 All wholesale greeting cards are blank inside. The designs will suit all occasions, and they are equally suited to men and women. 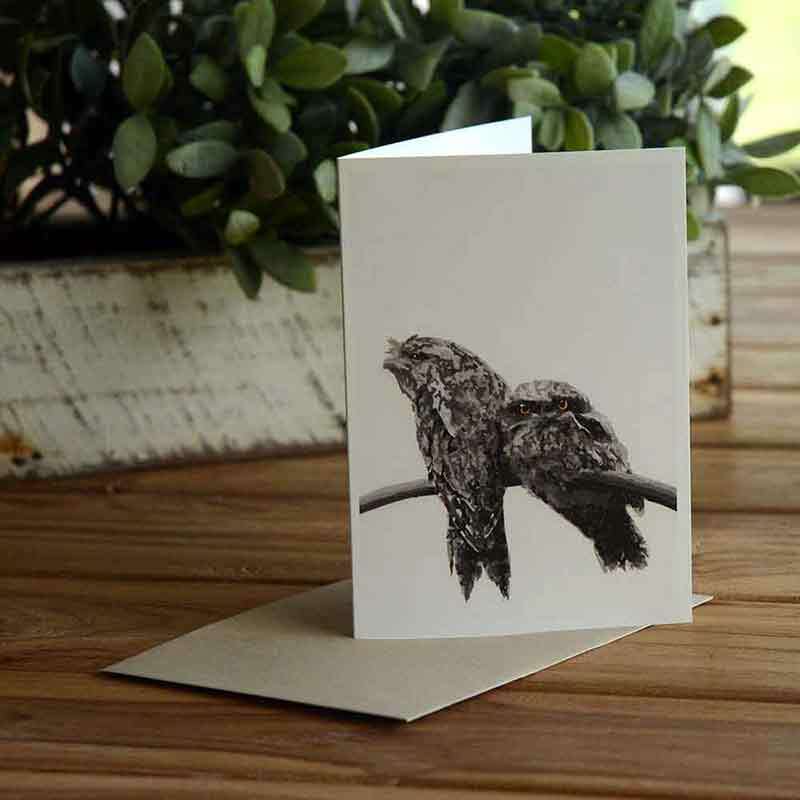 Custom orders can be accommodated and greetings are to be added if desired. 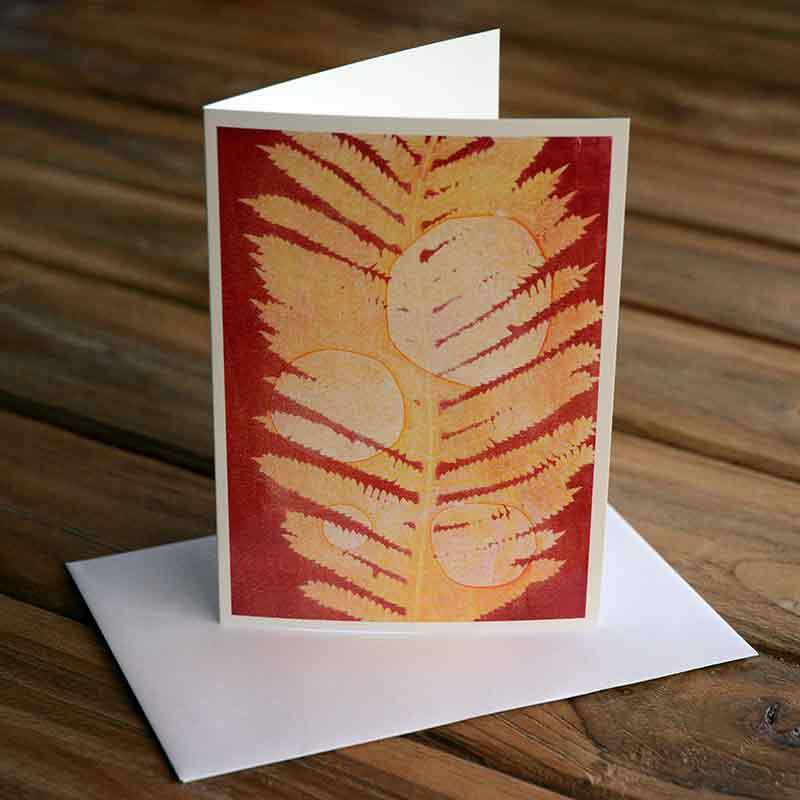 Wholesale greeting card pricing is available upon request. 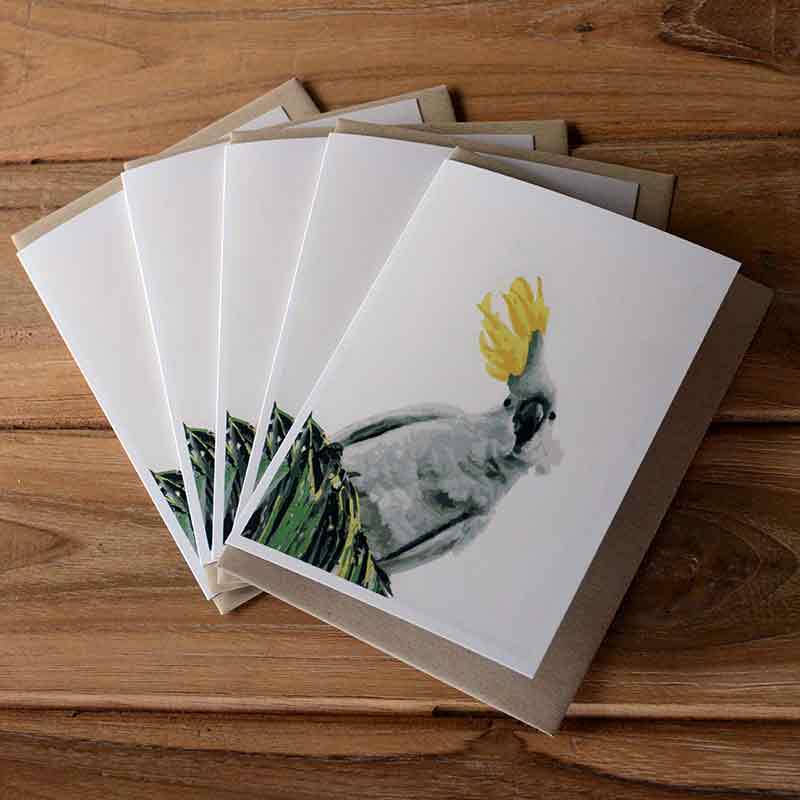 Pricing is dependent on the quantity of cards ordered, therefore the higher the order, the cheaper cost per unit pricing. 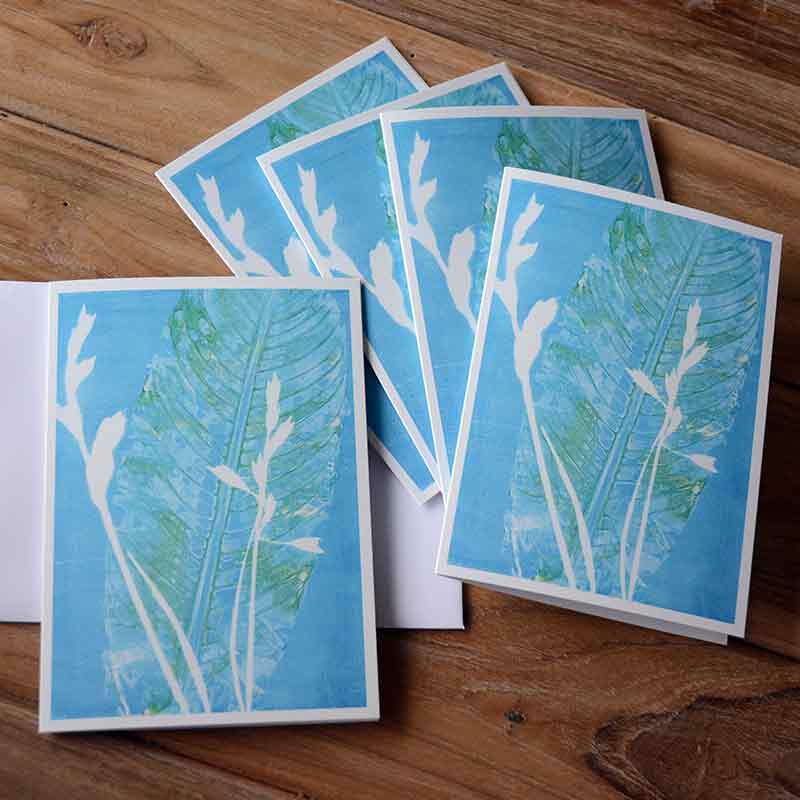 Please complete the enquiry form with information about the card designs and quantities you are interested in and I will contact you to discuss your enquiry. 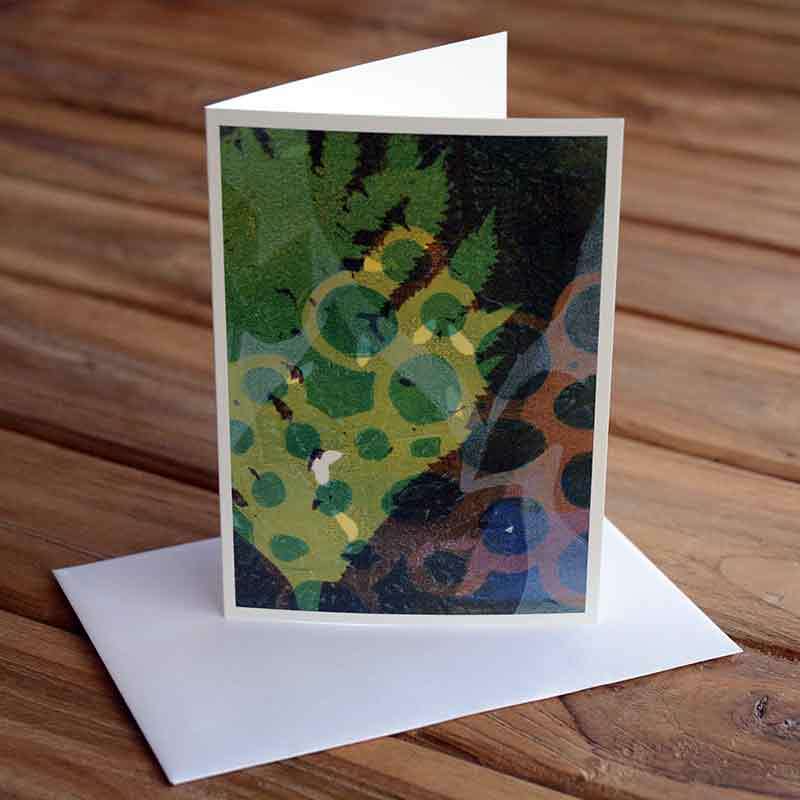 Cards can also be purchased individually or in packs or 5 or 10 cards, with pricing as noted on the online shop. 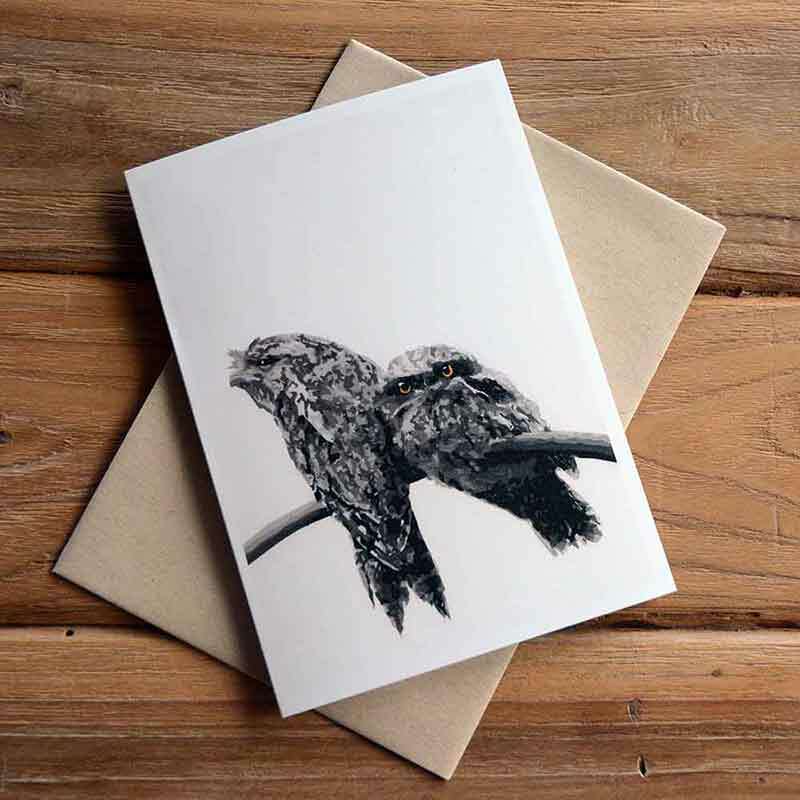 Sample cards can be send upon request. 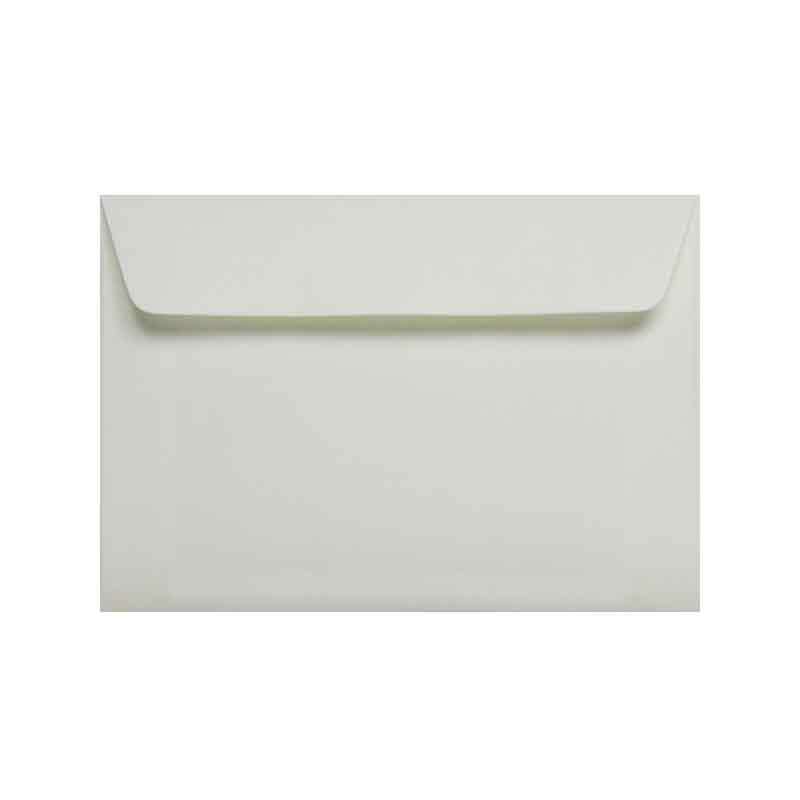 White and Kraft coloured wallet style peal and seal envelopes are the most popular envelope purchases. 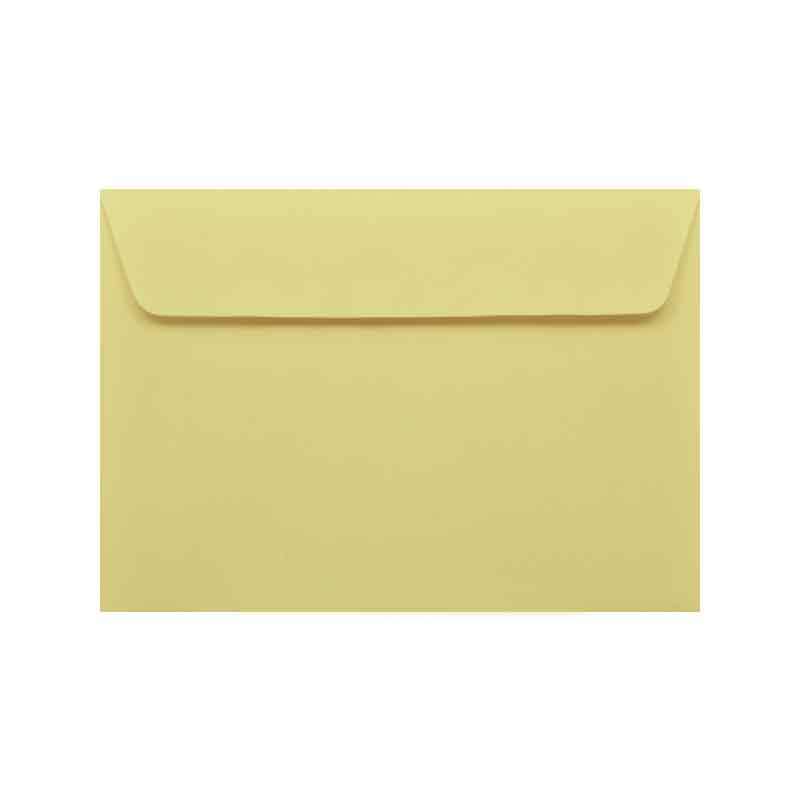 Yellow and blue envelopes suit some designs very well, adding a real pop to the colour of the card. Other colour options are also available. 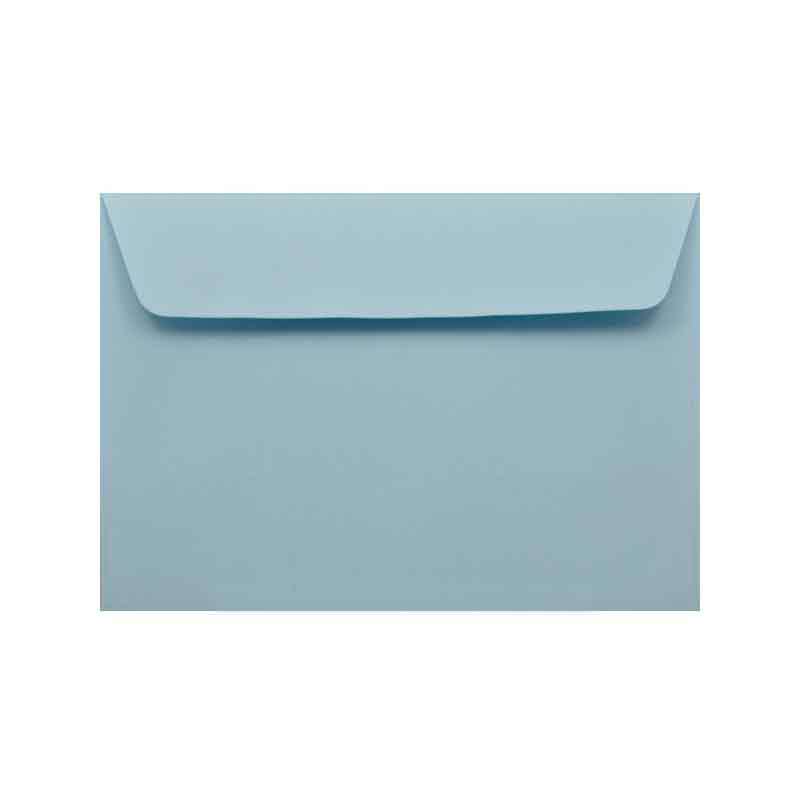 Different envelope styles and finishes are also available on request. 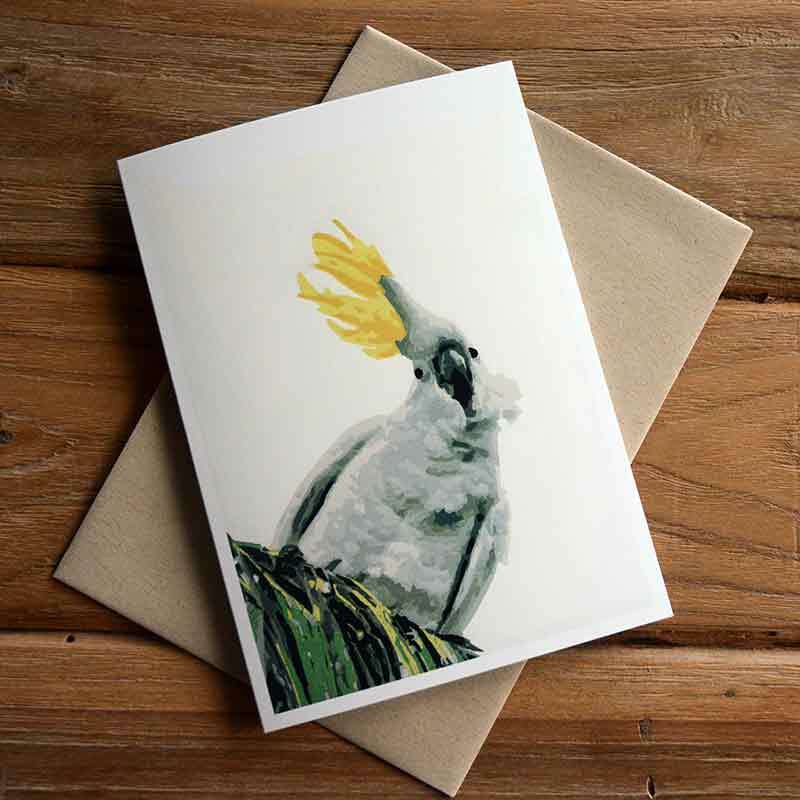 Purchasing bulk quantities of any one or a combination of my greeting card is easy. Call me directly on 0413 384 426 or complete the enquiry form in the sidebar. 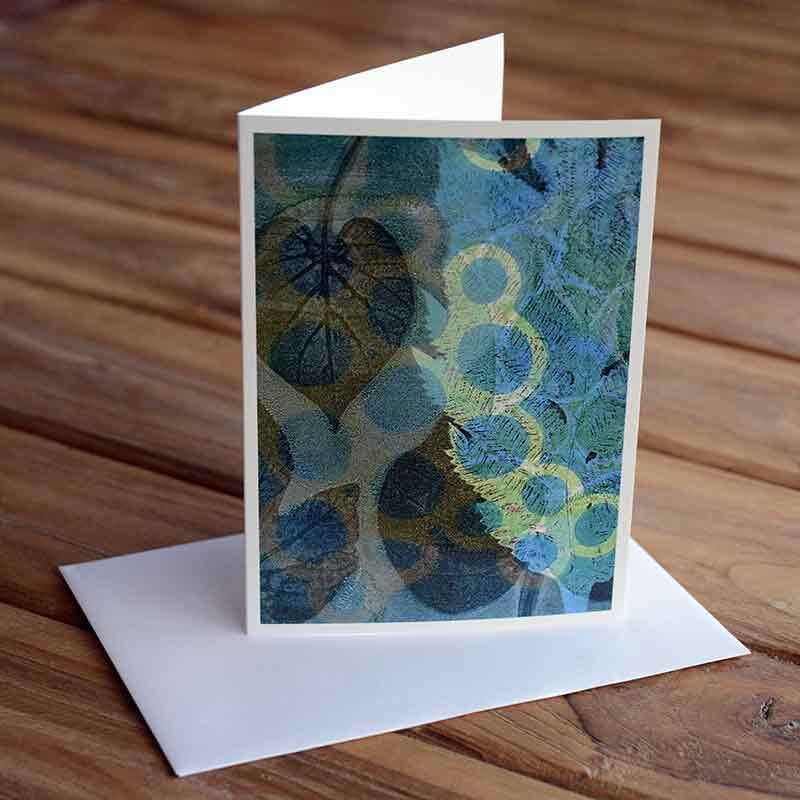 Sample cards can also be sent to you, on request.